Parents, Grandparents and Nannies, learn to shoot your favorite kids--with a camera of course. This series of Coffee & Cameras is learning to shoot portraits of children and create artwork like this. The 3 part class will start with learning to work that fancy-camera-with-all-the buttons-and-the-lens-that-changes, aka DSLR, with the optimal settings for portraits. Next we learn how to set up a simple shooting space and how to engage your subject. This session is what I call the 15 Minutes of Fame. We finish the class off with learning to cull and edit your photographs and assemble and print a storyboard collage for your home. No experience necessary, camera and cute kids are. Please email me--denarobles@gmail.com to sign up for the Learn to Shoot Portraits class. This class is designed to help you curate the little details in your everyday life and turn them into art for the walls. The added benefit is learning to operate your camera along the way and to refine your composition and perspective skills. This series is appropriate for all skill levels and will cover the camera basics to shoot in manual mode and learn to perfect your exposure. We will choose a personal project to work on and then finish with critique, basic editing, storing, sharing and printing options. Participants should come to each class with a Dslr and lens, charged battery and memory card. Kids and Cameras This photography class is designed for 4th, 5th and 6th grade students. A point-and-shoot camera with the ability to adjust exposure is appropriate for use in this class, a Dslr can also be used if you have one! What do you learn? Skills learned are basic camera operation, exposure compensation, creative composition, macro, interacting with portrait subjects, and troubleshooting photo problems. Finished projects are printed and ready to hang. Class size is limited to 8 photographers. Teen Photography Club Teen Photography Club has become really popular and books up quickly. This class is designed for teens age 13-17. A DSLR is most appropriate for this class as we delve deep into manual exposure and the exposure triangle on Day 1. Additionally, we learn about composition, perspective, when to use different shooting modes, choosing lens length, shooting details with macro, working with your environment, and the basics of portraiture. Teen Photography club runs in two series and there are many students who return for subsequent series to build on their skills and knowledge and to create new joint photography projects with the instructor. Coffee and Cameras Individual Classes For all of you adults with fancy cameras with all kinds of buttons and dials and no idea how to get the best photos, this is the place to start. If you have some high school or college photography knowledge brewing in your past but need a refresher or want to push your skills further, I have a place for you too. 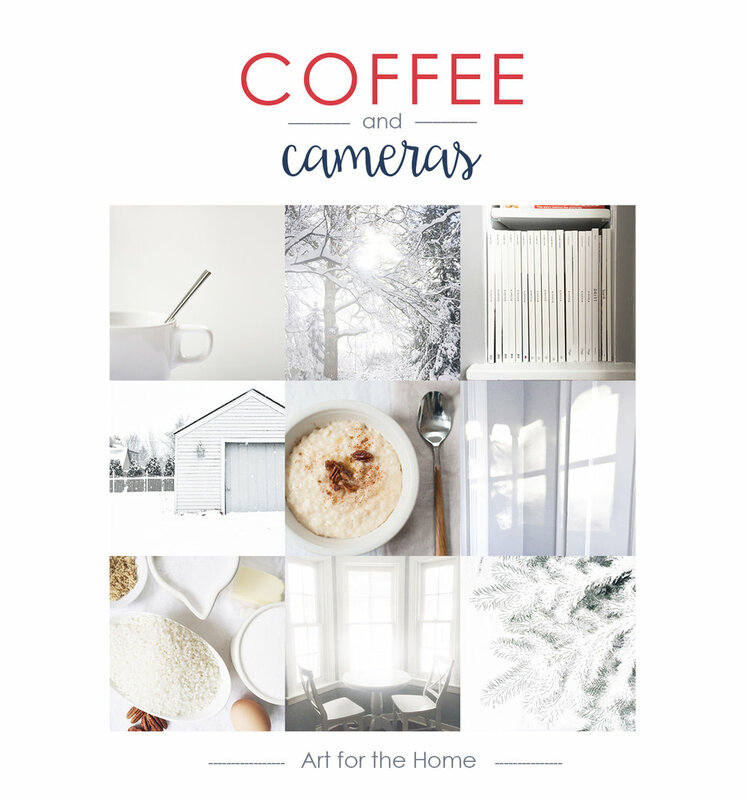 Coffee and Cameras is an individualized program for one-on-one or small group meet ups. You can pick and choose from a variety of topics and projects according to where you are in your learning and then work at your own pace. You will be provided with creative projects to work on with the hope that using the camera will become second nature to you once you start working.